Who Is Millie Bobby Brown? Born on February 19, 2004, Millie Bobby Brown is a Spanish-born British actress. Her family relocated to Los Angeles, where she began earning parts on shows like Once Upon a Time in Wonderland and NCIS. Her big break came with the Netflix sleeper hit Stranger Things, on which she stars as the gifted Eleven. Millie Bobby Brown is a Spanish-born British actress who was born on February 19, 2004. Her family moved back to the U.K. when Brown was four years old and then moved to Orlando, Florida, four years later to start an entrepreneurial business. It was there that she was spotted by a talent scout who told her parents "she has instincts you cannot teach." Brown&apos;s parents sacrificed everything — moving their family to Los Angeles — to see Brown&apos;s acting dreams come true. Within three months of moving, Brown was given the role of Alice in ABC&apos;s Once Upon a Time in Wonderland and soon after she appeared as Madison O&apos;Donnell in BBC America&apos;s Intruders. While Brown continued finding work in smaller roles on shows like NCIS, Modern Family and Grey’s Anatomy, she kept getting passed up for bigger roles. 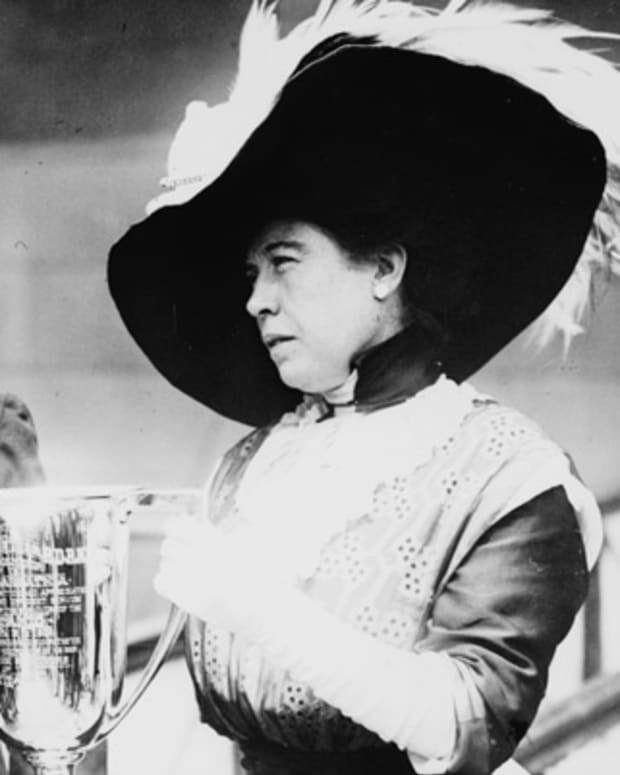 With no major jump in her career, her family had become so financially strained, they moved back to the U.K. to live with an aunt. "I was devastated. I wasn’t getting work. I thought I was done," said Brown in an interview with the Daily Mail. However, as things were looking bleak, Brown landed an audition for Netflix&apos;s Stranger Things. "I had to cry in the audition. My emotions were so raw, I hit it out of the park," she said. Weeks later, Brown was on a plane to begin filming in Atlanta. Set in a 1980s Indiana town facing a threat from paranormal activity, Stranger Things became a hit upon its release in 2016, earning an array of awards. Meanwhile, Brown was heralded as one of its breakout performers for her role of Eleven, a girl with telekinetic powers. The show&apos;s success was such that its primary actors all scored big raises heading into Season 3, with Brown rumored to be earning as much as its best-known star, Winona Ryder. In April 2018, the 14-year-old Brown was the youngest person named to Time&apos;s 100 most influential list. Writing about her inclusion among the special group, actor Aaron Paul recalled how he was stunned by Brown&apos;s wisdom and perspective upon meeting her, feeling like he was talking to a future leader. "Maybe that&apos;s why she&apos;s such an extraordinary actor," he wrote. "She somehow understands the human experience as if she has lived it for a thousand years." In late 2017, rumors began swirling that Brown was dating Jacob Sartorius, an American singer who launched his career through popular clips posted to Musical.ly. The young couple confirmed their relationship with sweet messages addressed to one another via Instagram on Valentine&apos;s Day 2018 but broke up a few months later in July 2018. Meanwhile, the unfortunate meme #takedownmilliebobbybrown was gaining steam on social media. Beginning with a user who accused Brown of pulling off her hijab and stamping on it, the thread took on a life of its own as people relayed their "story" of the actress attacking them while delivering expletive-filled homophobic comments. Brown ultimately deactivated her Twitter account in June 2018. 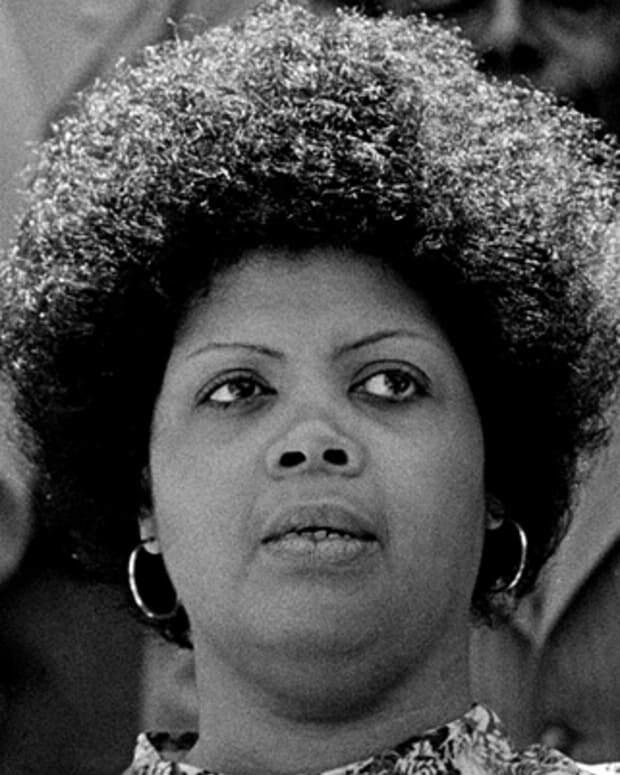 Linda Brown, the child at the center of the 1954 Brown vs. Board of Education Supreme Court case, has died. 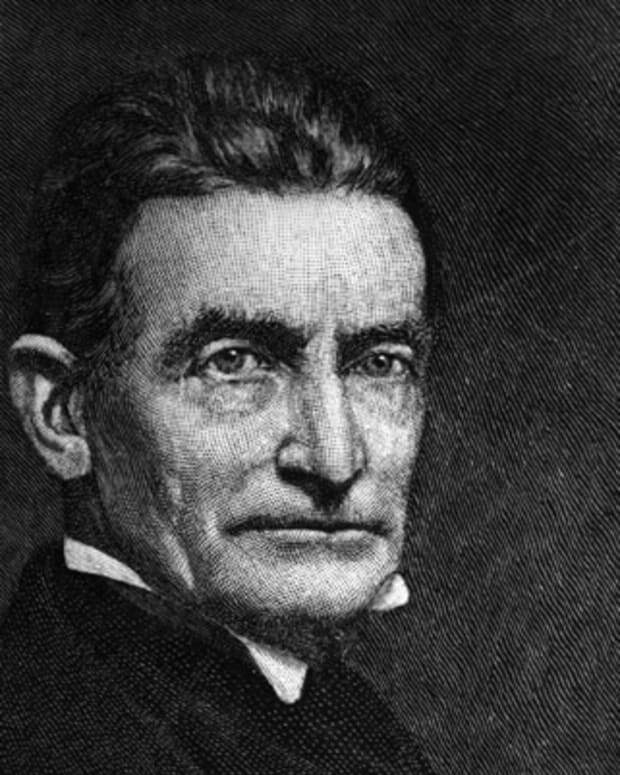 The case dismantled federal education laws that allowed segregated schools for black and white students, although Brown never got the chance to attend unsegregated school. 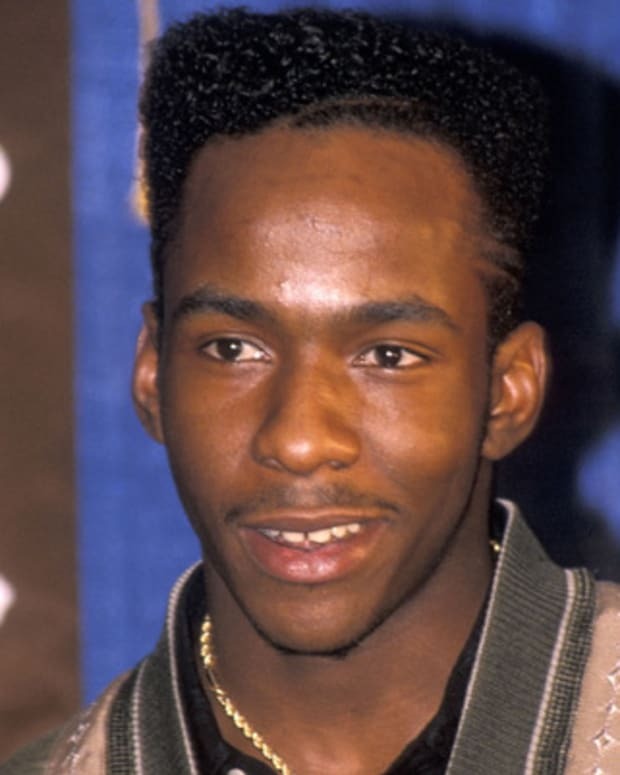 Singer Bobby Brown, known for hits including "Don't Be Cruel" and "Humpin' Around," is also famous for his troubled marriage to Whitney Houston. Melanie Brown, also known as "Mel B," was previously known as "Scary Spice," a member of the all-girl, British pop group the Spice Girls. 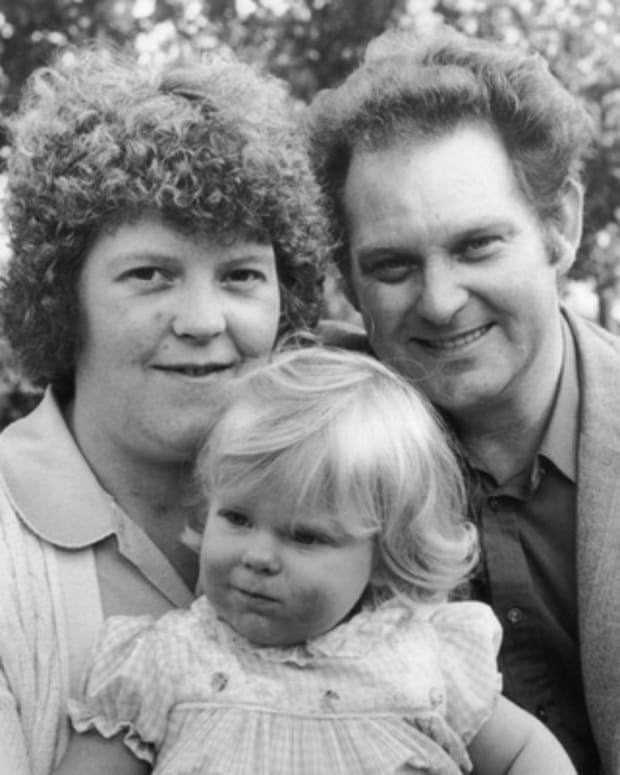 Louise Brown is known as the world's first "test-tube baby," conceived through in vitro fertilization (IVF). 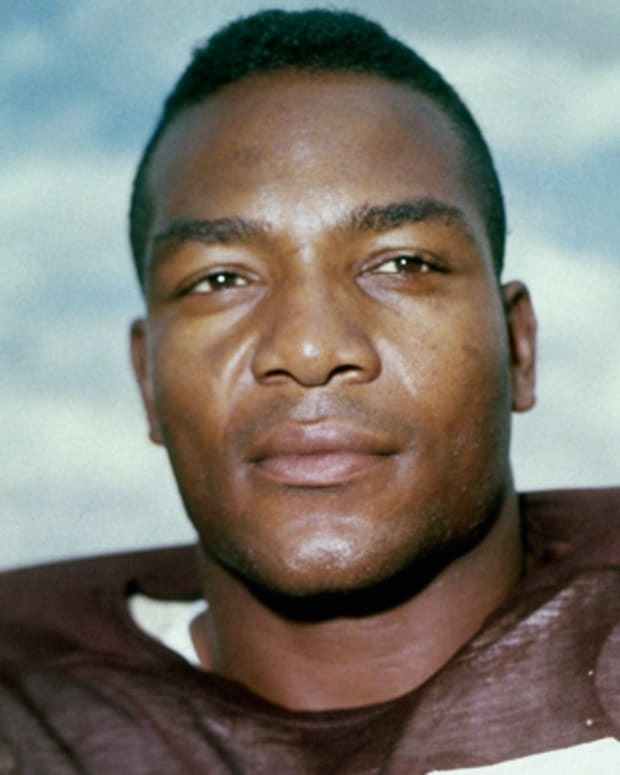 Jim Brown is a record-holding, former NFL fullback who's been elected to his sport's Hall of Fame and who's also worked as a model and film actor. 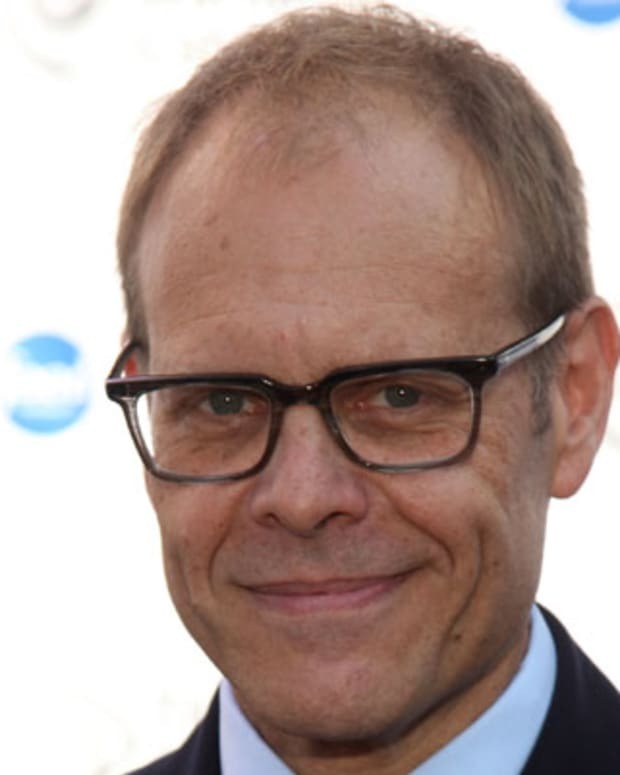 Alton Brown is best known as a celebrity chef, best-selling author and award-winning Food Network star. 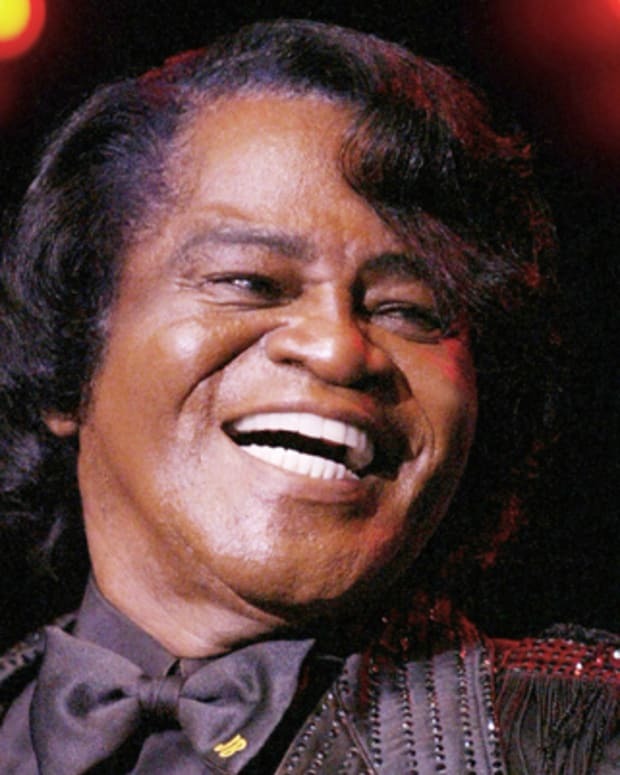 James Brown, the "Godfather of Soul," was a prolific singer, songwriter and bandleader, as well as one of the most iconic figures in funk and soul music from 1956 to 2006.